“Emily” is a 24-year-old Kwantlen student and single mother of two small children, and at an Oct. 15 meeting her life story was used to give a human face to the issue of university funding cutbacks. At the meeting of the Select Standing Committee on Finance and Government Services, two representatives from the Kwantlen Faculty Association used Emily’s story, as well as warnings about the current financial crisis, to appeal for restoration of post-secondary funding, which was cut 2.6 per cent in the March provincial budget.Vice-president Maureen Shaw, who is also an English instructor, appeared with secretary-treasurer and chemistry instructor Suzanne Pearce to share a Kwantlen counsellor’s story about Emily. She entered Kwantlen’s Special Education Teacher’s Assistant Program at the age of 19, already with a one-year-old child, and quickly became a star student, earning a GPA of 3.5 and serving as a student assistant. Two years later, however, her marriage fell apart. Her husband and family abandoned her, and with all her family and financial supports gone, her student loans couldn’t cover rent, car expenses and daycare, driving her into debt. Nt wanting to quit school altogether, Emily tried distance education but ran into more challenges, including a serious car accident and her son’s illness, beforeÂ eventually recovering and rebuilding. 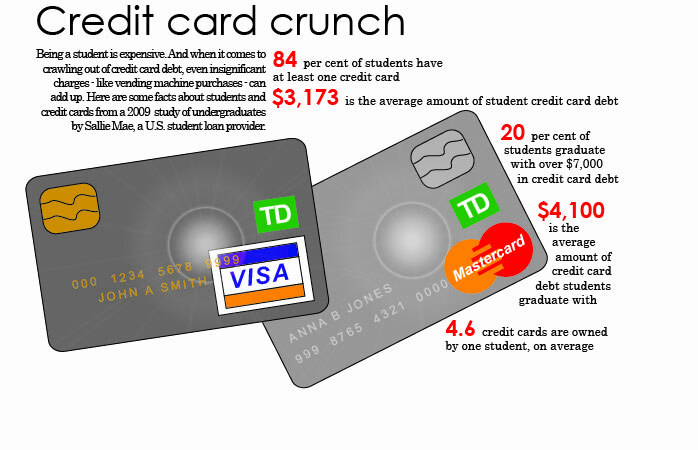 The biggest obstacle students face to completing their education, according to Shaw and Pearce, is financial. Restoration of the 2.6 per cent of funding that was cut was one of five recommendations they presented to the committee. The other four were restoring real per-student funding to 2001 levels, committing to reducing tuition fees over the next five years, providing funding for Kwantlen’s elevation to university status and bringing back the student grant program. “It’ll be awhile before we know how the recommendations are received,” said Shaw. Every fall, the provincial government puts out a priority paper outlining the main areas for government funding in the upcoming provincial budget. Groups such as the Kwantlen Faculty Association, as well as the public, are invited to submit briefs at committee hearings, to try to influence, and make recommendations for, priorities for government funding. According to Shaw, the committees are primarily made up of Liberal MLAs. New Kwantlen president David Atkinson was the first speaker at the Oct. 15 meeting. The deadline for submissions is Oct. 24, after which the committee will issue its final report, on Nov. 15. “There’s a lot of demands on the government dollars,” said Shaw, but added that if they hear from enough people that it’s a concern, the government might decide to act.